Excellent news ! JoomSpirit will not close ! 02 november 2018 : I'm happy to announce that a new french team is taking over the site and its project. Of course, the heart of its activity is offering Joomla templates, and will still be. However, soon, there will be also advice and/or follow-up in creating Joomla sites, with a special attention to SEO optimization. There will be news in the upcoming weeks, so stay tuned ! JoomSpirit ne va pas fermer ! Je suis heureux de vous annoncer la reprise de JoomSpirit par une nouvelle équipe française. Le site va donc continuer, et avec plein de nouveaux projets ! La nouvelle équipe vous tiendra au courant dans les semaines à venir, alors restez connectés ! A big thank you to Joomla and the 20,000 customers who have trusted me for 10 years. The site and my support will be closed from 07 November 2018. 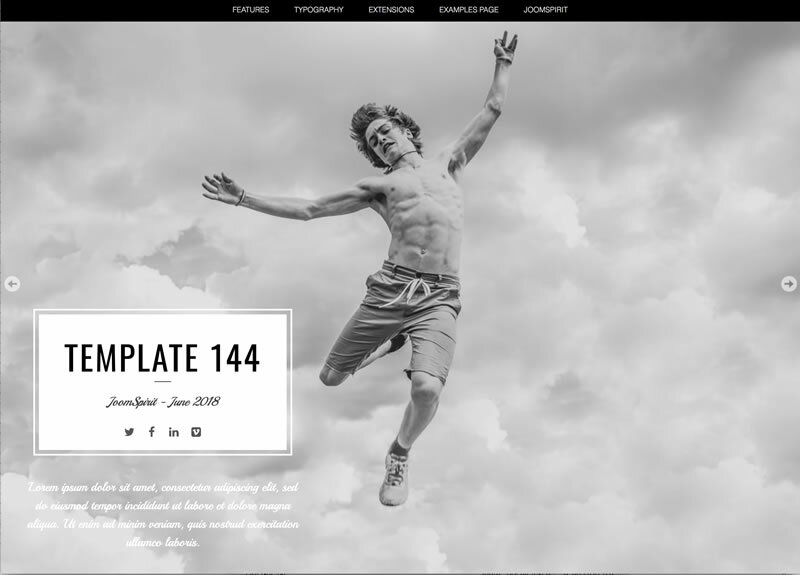 - Download your templates again from your account to have the latest version available. 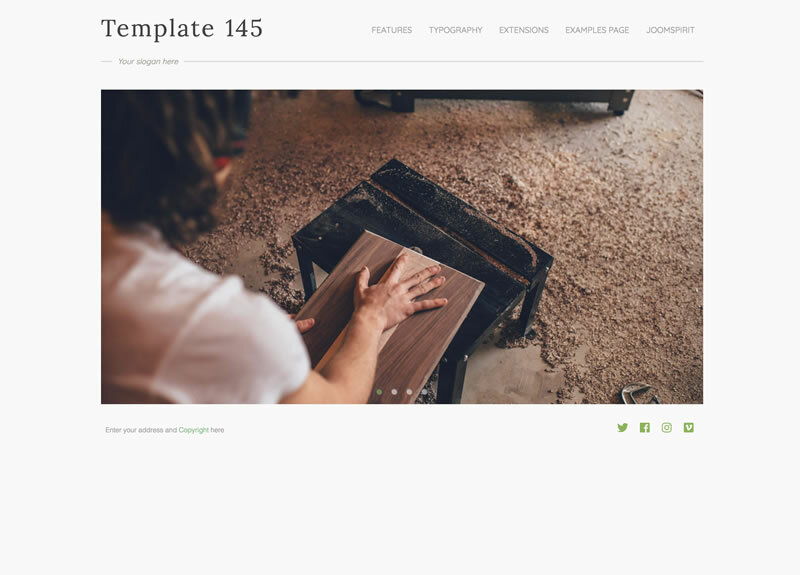 - Part of the template manual is online on each demo. To keep this information, I recommend that you make screenshots of the demos before closing the site. For those who still want to buy a template before closing, they are still available. The price is 5 euros per template. Unfortunately no version for Joomla 4 will be available. It was a pleasure working with Joomla and customers like you. Now I'm launching a new challenge : the woodworking.